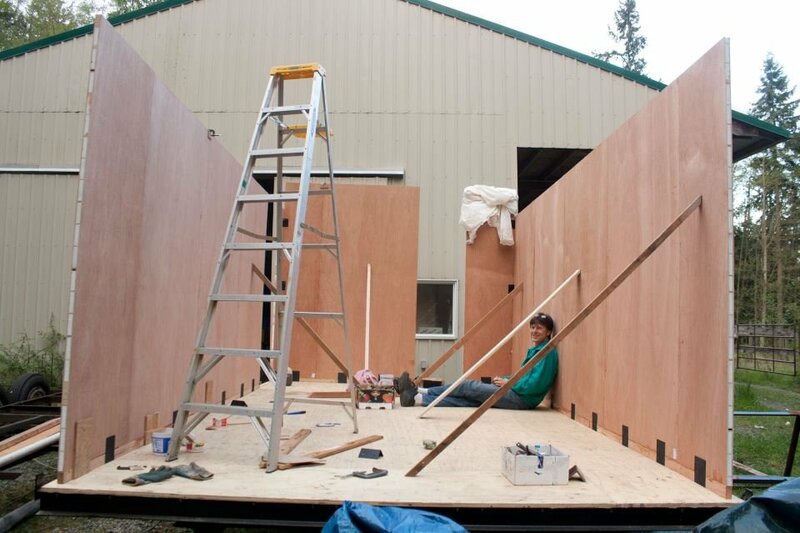 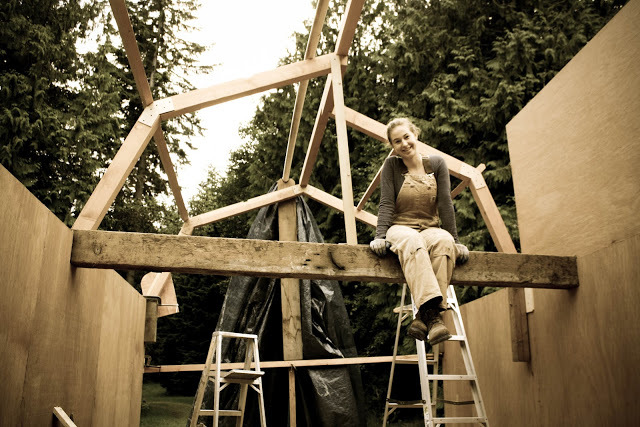 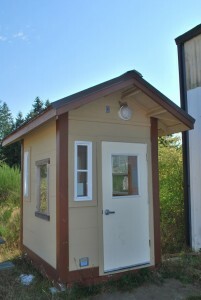 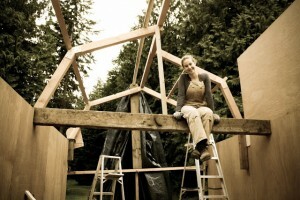 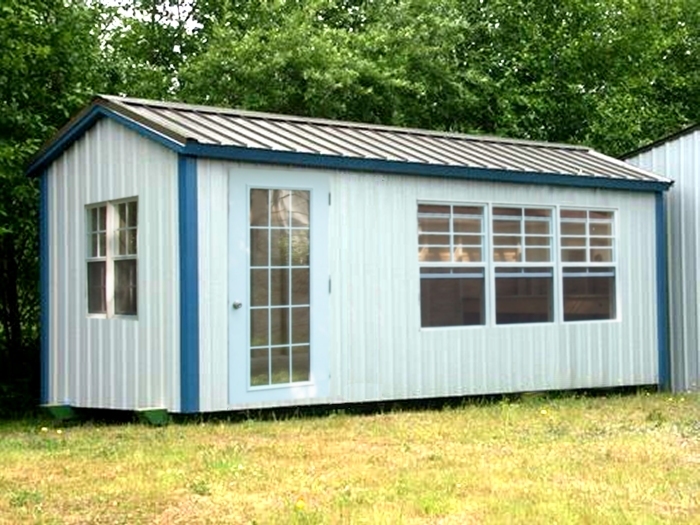 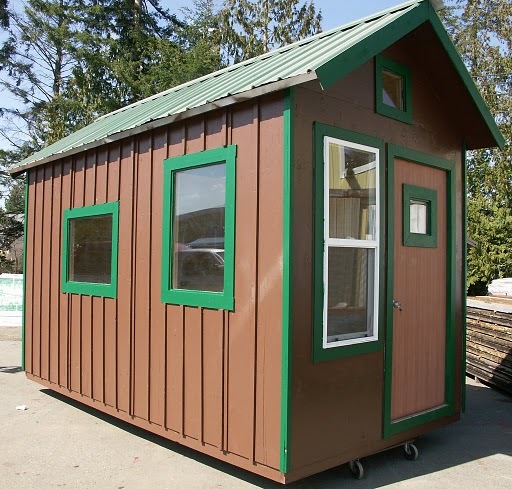 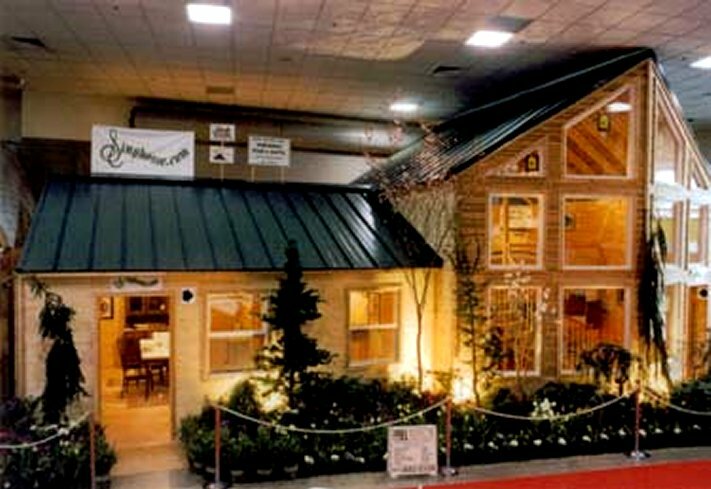 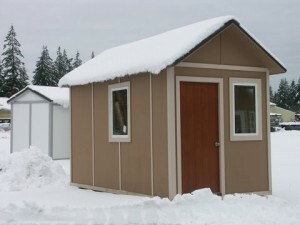 Build your Tiny House out of Sing Core and join us on our next Tiny House TV Show! 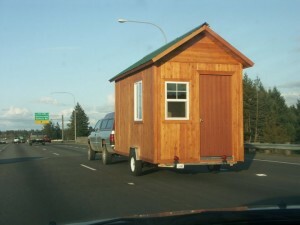 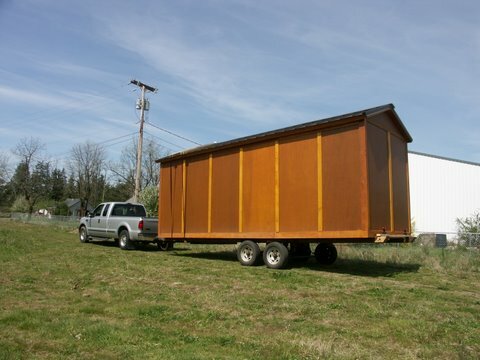 Maybe it’s your turn to be the new tiny house TV sensation. If you want to join us on our next Tiny House TV show, all you have to do is to purchase your Sing Tiny House Kit in the month on August and let us know you want to be on the TV show. 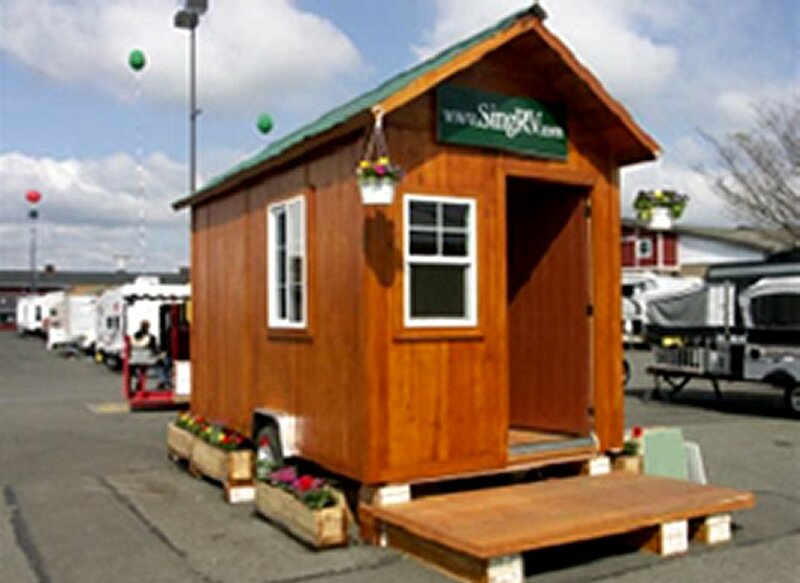 You can be the next star of tiny house TV show with Sing Core. We’re looking to show the world how fast and easy it can be to build a tiny house using Sing Core, and demonstrate how downsizing from the unsustainable excess of full sized homes is an effective and earth-friendly approach to living your best life. 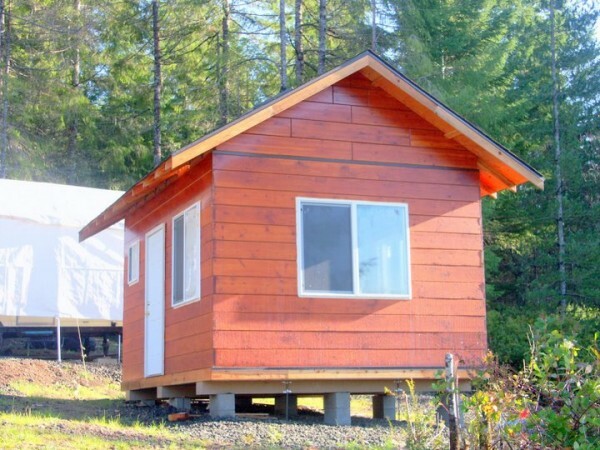 If you’re really interested in living a more responsible lifestyle in your Sing tiny house and you would like to be featured on our next upcoming TV show, let us know. 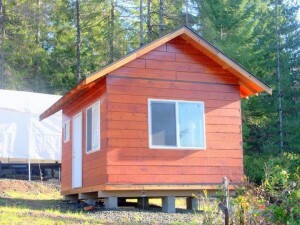 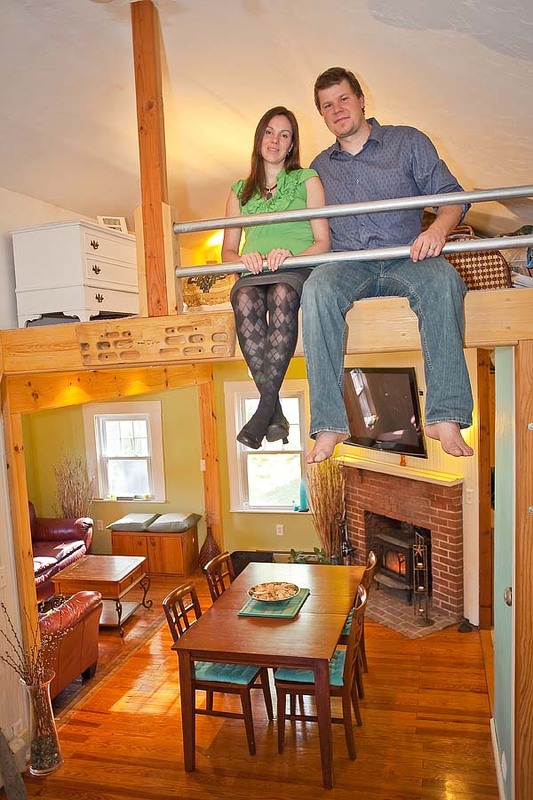 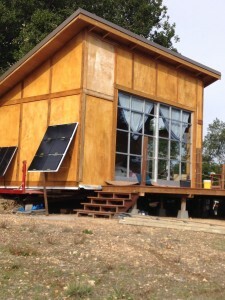 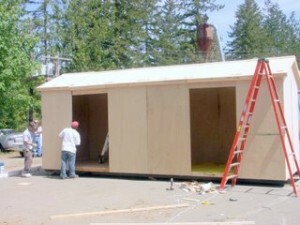 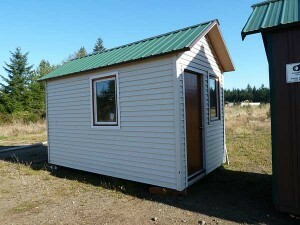 We’d like to help you share and tell your tiny house story to the world for a better tomorrow. 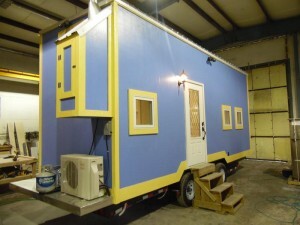 Contact us and let us know you would like to be on the next Tiny House TV Show. 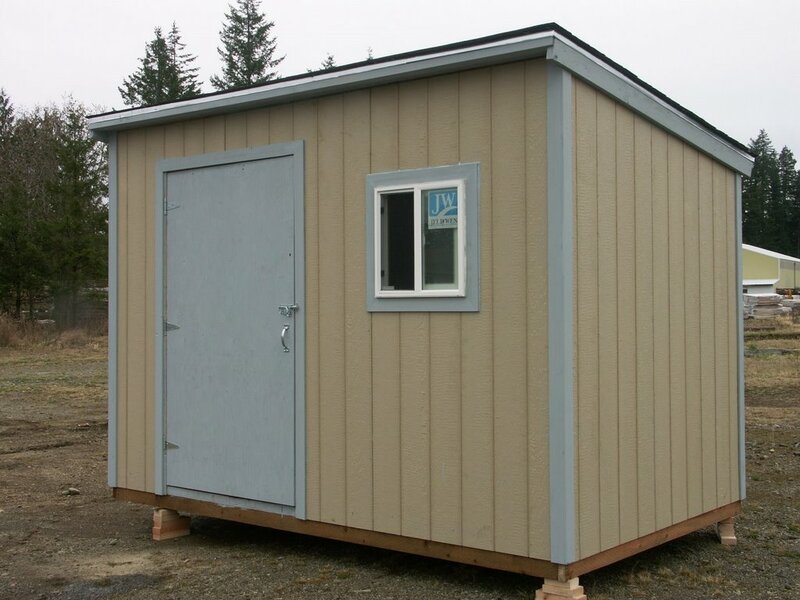 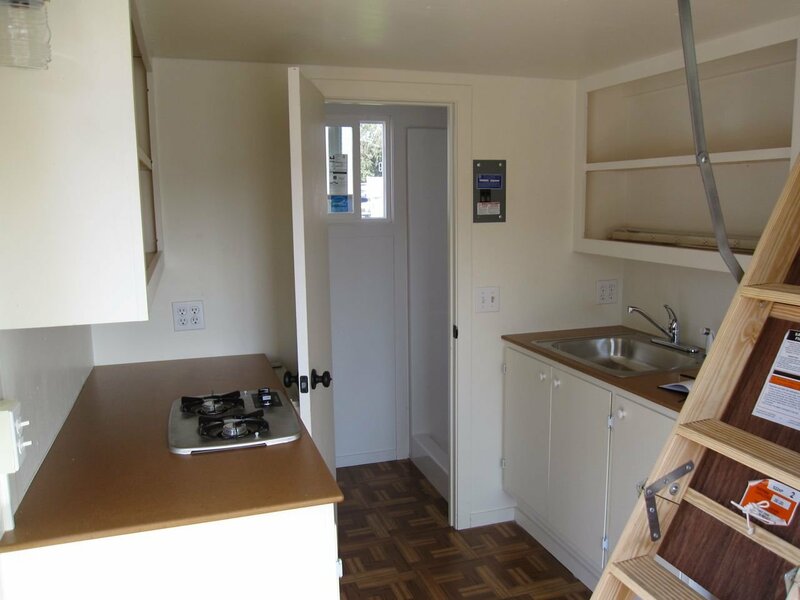 If you’re ready to pull the trigger, we’ll help to make sure your Tiny House adventure is a hit, and we will make it as quick, easy and painless on you as possible. 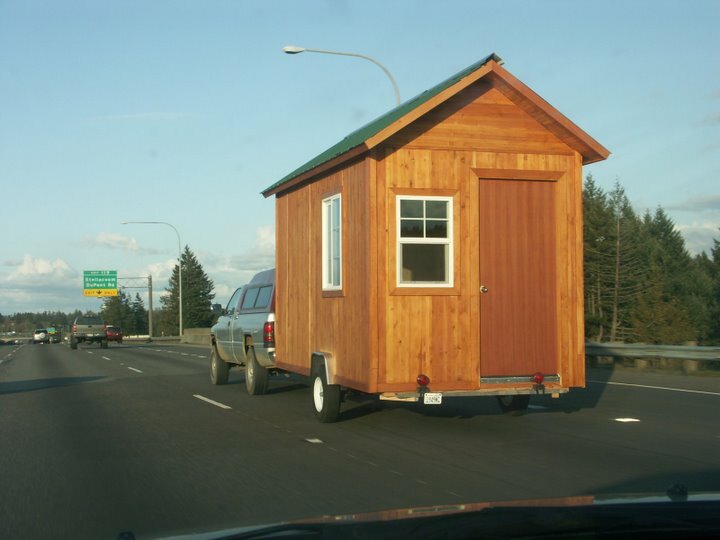 You want this to be a great TV show, and so do you. 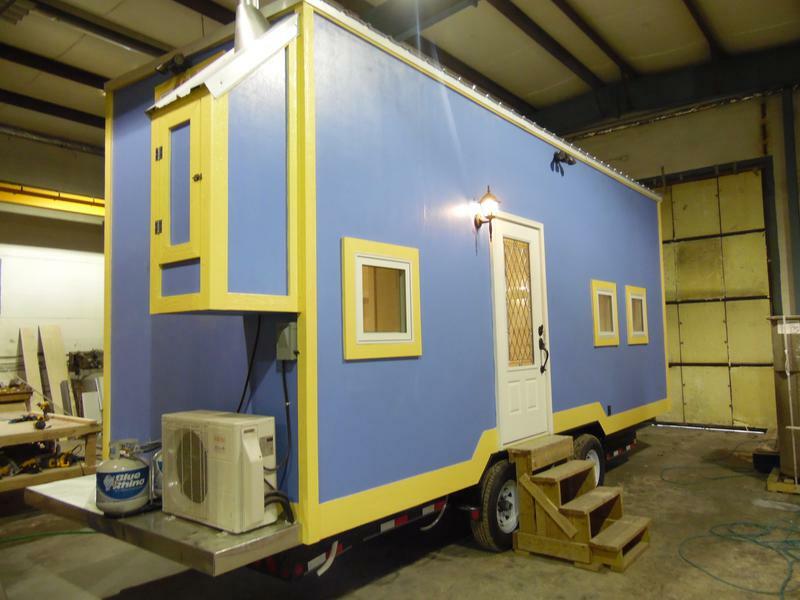 We want to empower you to share your tiny house story with the world via our television show. The world is primed, as we are receiving calls from around the world from people, just like you, who want to be the change we’d like to see in the world. 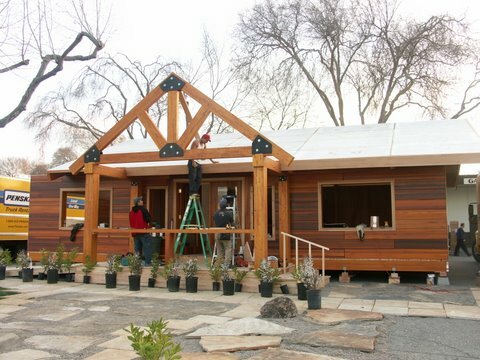 Celebrate your reduced carbon footprint with us on our next national and international TV show and let your GREEN flag fly. Select from any of our Tiny House Kits (which are on sale for half-price, right now) or, make all your tiny house dreams come true with a custom tiny house build. 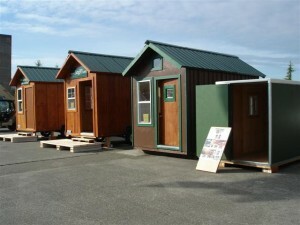 Either way, your DIY tiny house can help to set the pace for a better world through living simply. 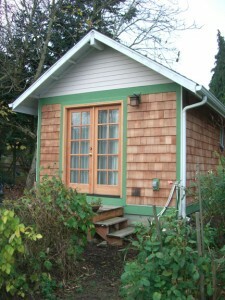 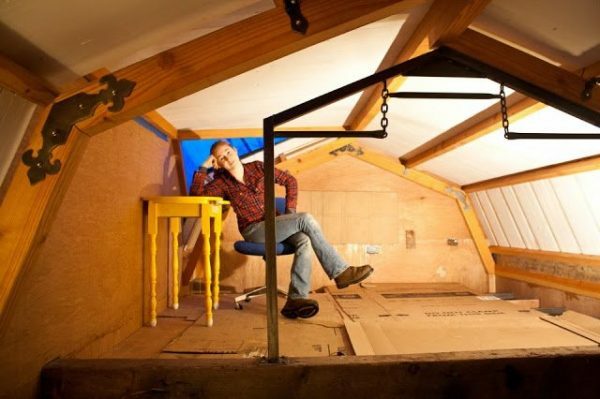 Tiny house living is a radically new approach to living a better life through downsizing. 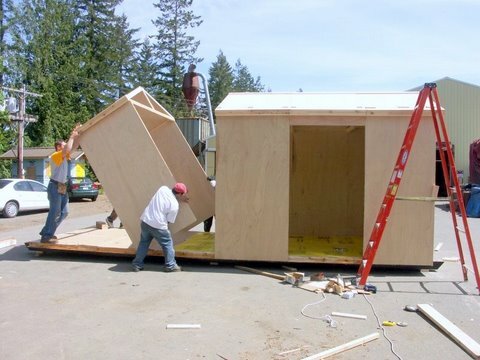 There’s no better time to build your tiny house than right now and start having a positive impact on the world which we all share.